You rely on water for hundreds of uses each day. It’s important to know that it’s safe. You immerse your body in water when you bathe. You inhale steam when you shower and you give water to your pets. Water quenches your thirst and you use it to prepare even the simplest meals. If your water supply contains harmful contaminants, you need to know so you can take steps to eliminate the problem. 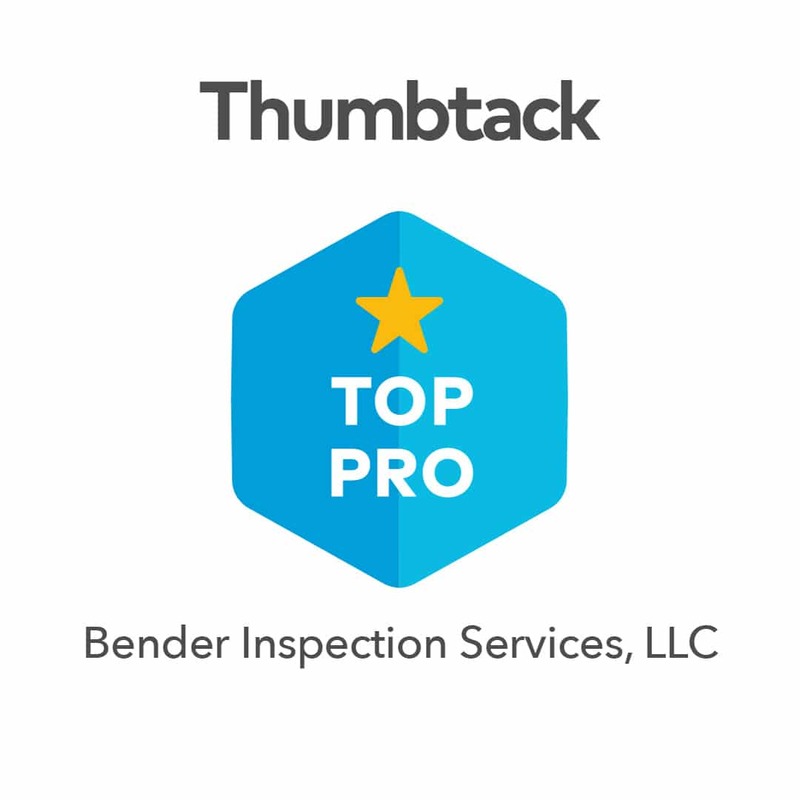 At Bender Inspection Services, our water testing service helps you feel more confident about selling or buying a home. If you’re preparing to market your home, you can take steps to eliminate any problems we find. If you’ve made an offer on a home, your water potability results can help you decide whether or not you should go through with the deal. Our inspector takes samples at your home and delivers them to a certified testing lab for analysis. Depending on a home’s water source, the water may be subject to a number of different contaminants. For more meaningful results, we tailor our testing to the source. Basic profile test – This test panel includes results for coliform E.coli bacteria, chlorine, chloride, fluoride, nitrite-N, nitrate-N, pH, odor, color, turbidity, calcium, magnesium, total hardness, iron, manganese, sodium, sulfate, and copper. Lead – The lead in a home’s water supply may be due to plumbing or water lines. Because it’s odorless, colorless, and tasteless, testing is the only way to detect lead. Exposure may cause physical and developmental problems. Arsenic – High arsenic levels in a well water supply can be a result of drilling a well through bedrock. Arsenic is a known carcinogen with no smell or taste. Testing is the only way to determine its presence. Uranium – Deep bedrock wells are susceptible to contamination by naturally occurring uranium. Uranium can cause kidney damage and testing is the only way to determine if well water is uranium free. Radon – Radon is a radioactive gas which occurs naturally in local soil and rock. It’s a known contributing factor to lung cancer. As its colorless, odorless, and tasteless, testing is the only way to confirm radon in a water supply. Volatile Organic Compounds – VOCs in water may contain carbon, hydrogen, and other elements. You may notice an odor in the air as they vaporize. VOCs may cause a wide range of adverse health effects. You can’t usually detect a harmful contaminant by tasting, smelling, or looking at your water. That’s why testing is so important. If the home you’re planning to sell or buy has a water potability issue, testing gives you the information you need to take corrective action. 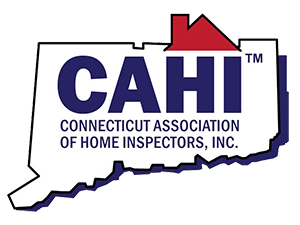 Bender Inspection Services provides water testing as an optional service to Connecticut homeowners and potential home buyers. Our process is simple, efficient, and convenient because we can perform the test during your sellers or buyers home inspection.